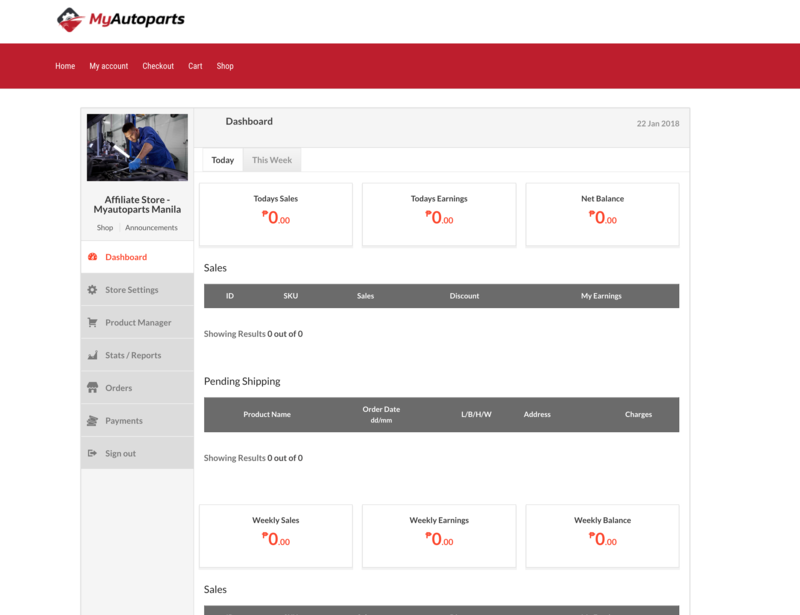 PPC Group Asia is the second largest car parts and accessories distributor in the Philippines. 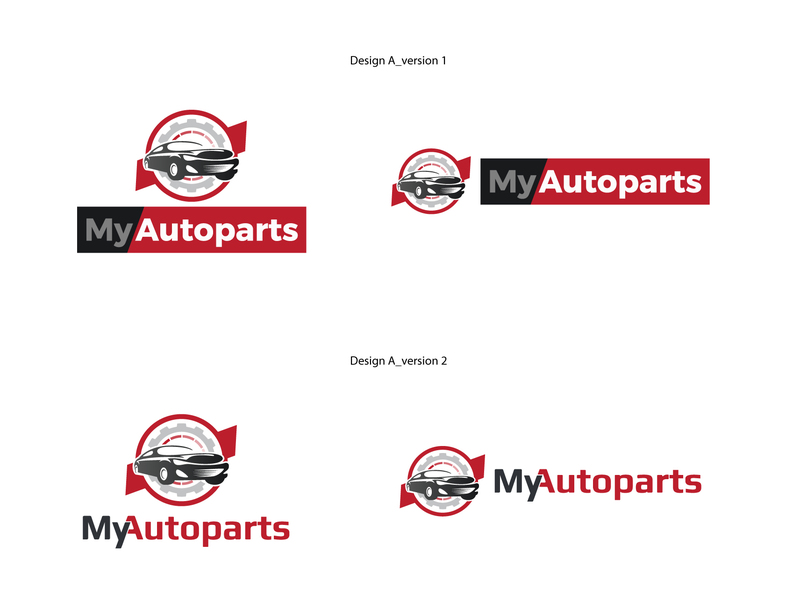 After meeting with them to discuss a new venture designed to increase sales for retailers carrying their products, we created a proposal that met their expectations and we began work. The scope of the project touches on many of our specialty areas. 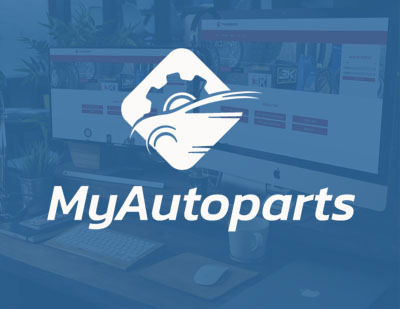 The site myautoparts is built to be a private marketplace where only retailers that carry their product are allowed to sell. There are many custom requirements that we cannot get into the specific because of non-disclosure agreement that could impact their business and give too much information to their competitors but we can say that the requirements were very complex as you can imagine any such marketplace could be. 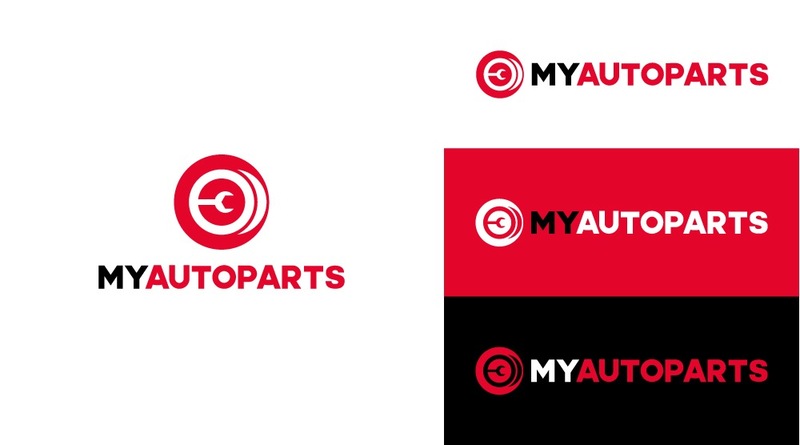 In addition to building the platform, we also designed their logo, branding and website. We are also retained to provide them with support and consultation. 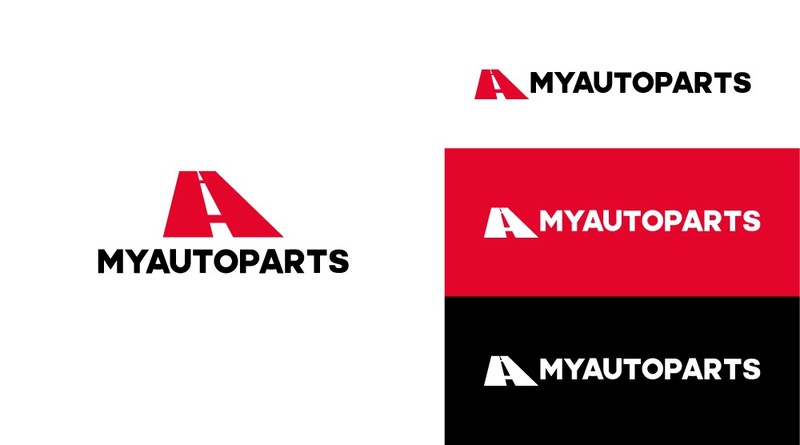 If large corporations such as this one trusts us with their important project, we hope that you could consider us also. Get in touch today and let us make you a proposal and get your project one step closer to becoming a reality. You imagine it, we built it.